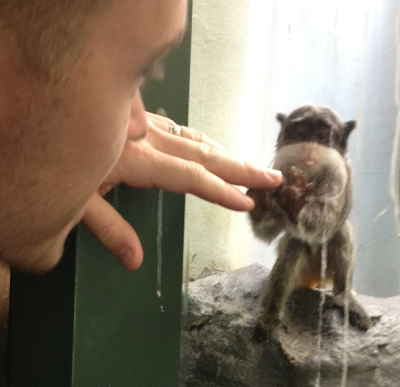 Hubby and I are obsessed with going to the zoo. 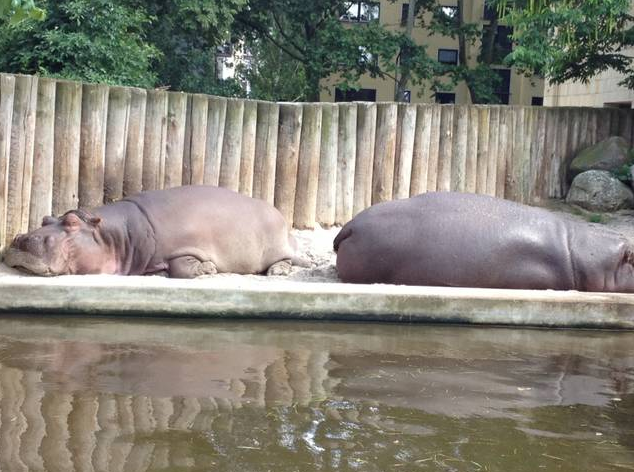 When we found Frankfurt Zoo online and saw it was only 8euro we rushed out the door and had the best day everrrr. They had SO many animals and there was a monkey with a mustache that made my whole life. At the train station. I successfully navigated us to Frankfurt and back by myself! We even took a couple underground trains for the first time too. This guy still blows my mind. Look how cute he is! We decided we'd just own one of these and never need a kid. I cant even look at this picture without wanting to speak in baby talk, so cute. Wook at his wittle tongue! Craziest animal Ive ever seen, and he was totally smiling. Omg these were like monkeys with no tails, and they would move SO slowly. And they had giant alien eyes. 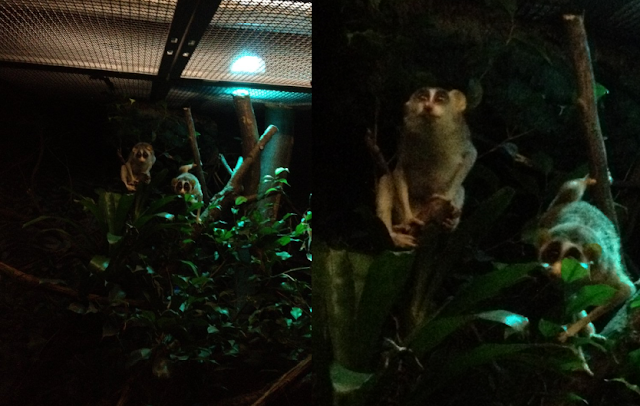 When we walked up they climbed in slow motion up to the glass and just stared at us. The only downside was that the bear habitat was closed for remodeling :/ But we will be back there soon for sure so I can take one of the mustache monkeys for myself.